Anneke Wilbrink graduated from the Frank Mohr Institute, MF Groningen in 2004. Since then she has exhibited widely in a variety of European galleries and museums. 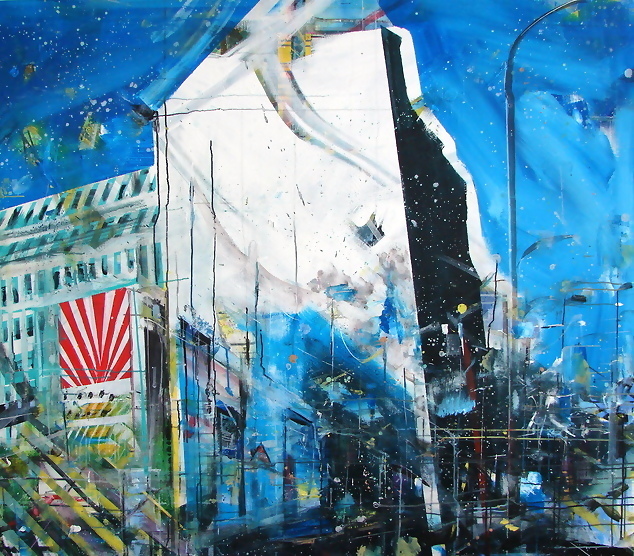 Royal Dutch Award for painting in 2006. Stuur een bericht naar "Anneke Wilbrink"